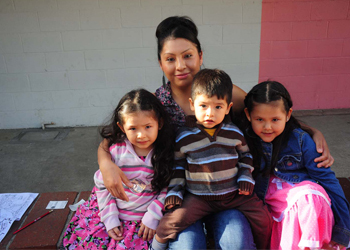 La Casa supports and encourages over 200 families annually. By providing a welcoming environment and personal attention, we are able to assist community members of all ages with various needs. Our programs and services are designed to uplift our families, most of whom are working but unable to climb out of poverty. Our primarily focus is on early education, along with health and wellness issues. We believe that we must assist the parent but even more importantly give our preschool students a starting chance at a better life. Education is the great equalizer and many of our students who first learned English at La Casa are now successful professionals who now help others reach for their dreams. 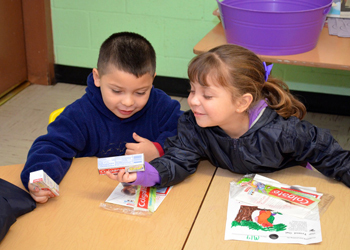 La Casa offers a bilingual early childhood education program designed to maximize children’s readiness for elementary school. 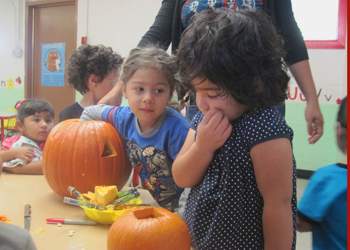 The preschool provides a multicultural learning experience that includes breakfast, lunch, and developmentally appropriate curriculum. 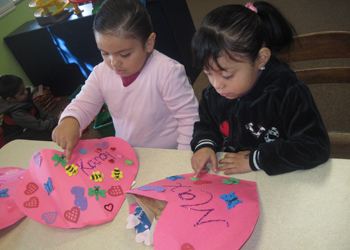 La Casa is the only preschool in the area which charges tuition on an income-based sliding scale. Throughout the year, La Casa hosts a variety of adult classes and one day seminars. These adult learning opportunities are designed to address the many challenges our families face by providing the necessary skills and tools to overcome them. 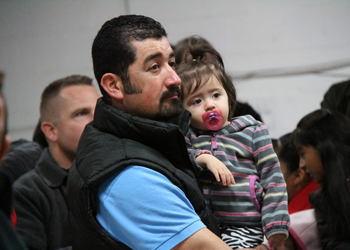 As a community center, there are many groups that call La Casa home.